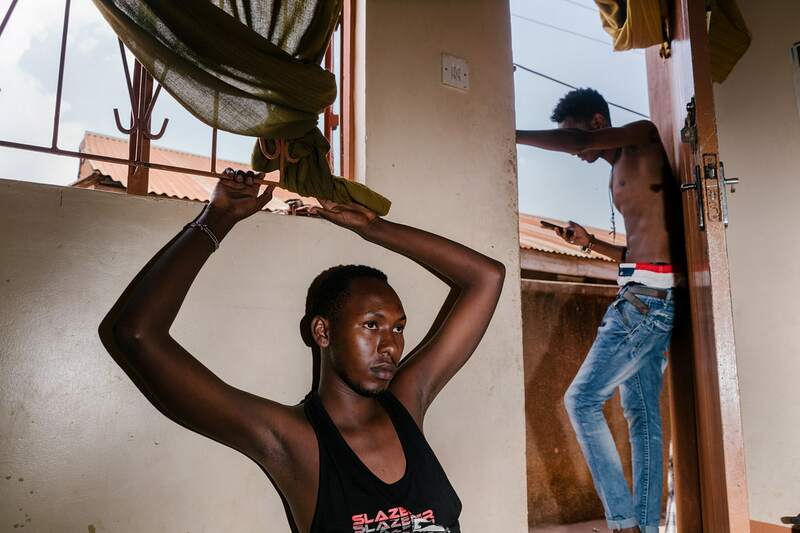 Dual Shadows charts the experiences of LGBT refugees in East Africa. They fled violence and persecution in their home countries and found more of the same in Kenya. Most will someday be resettled in the West, but that can take years. And so they wait, hoping the worst doesn't come to pass. 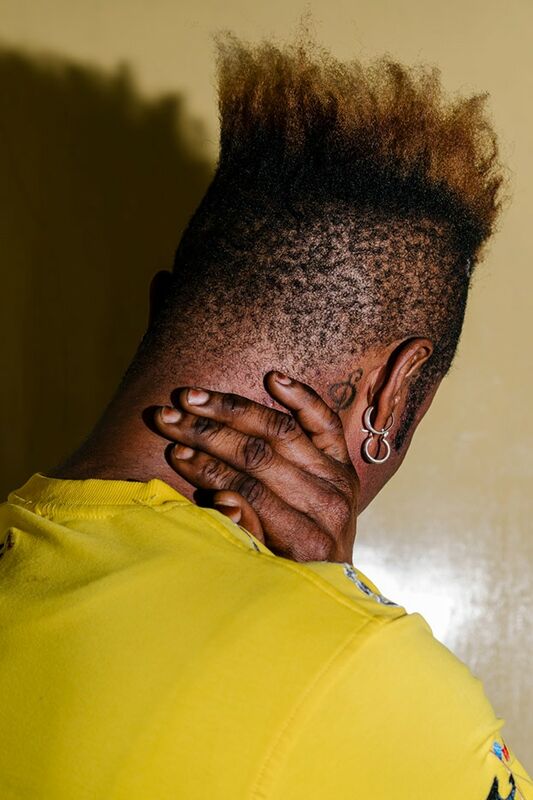 In 2015, I spent time in Kenya with LGBT refugees from the region. They had faced violence, extortion and more in their home countries and fled to Kenya in the hope of finding somewhere safe. Instead they found more violence. Most are eventually resettled in Europe or the United States, but the process takes years. But I wanted to see what it was that led people to flee in the first place. So this past winter I traveled to Uganda. 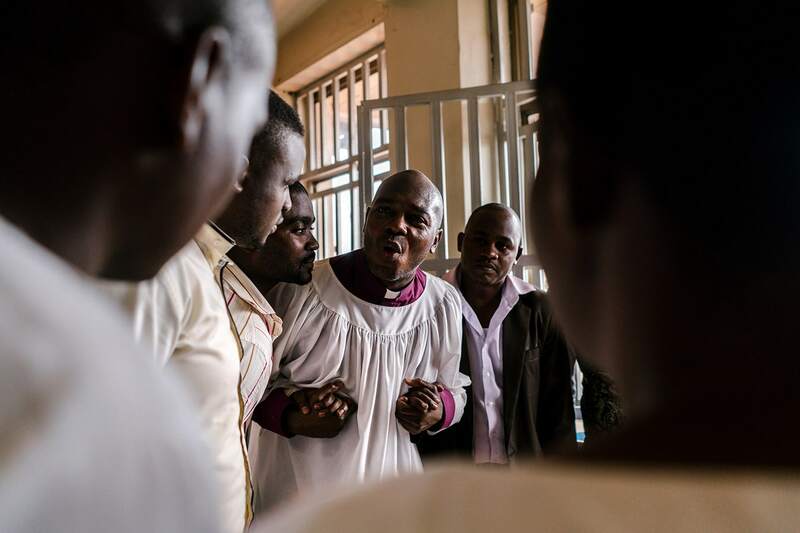 In 2014, Uganda gained notoriety for passing a bill, nicknamed the ‘kill the gays bill,’ which made homosexuality punishable by death. The bill was eventually softened to life in prison, and then struck down by the courts, but the damage the bill caused was pervasive. And, it has had unexpected ramifications. Foreign visibility for gay rights in Uganda skyrocketed, generating opportunities for gay Ugandans that would have been unthinkable before the anti-homosexuality bill was passed: partnerships with foreign embassies are common, LGBT organizations host events with drag performances, and leading LGBT Ugandan activists travel the world speaking about their work. 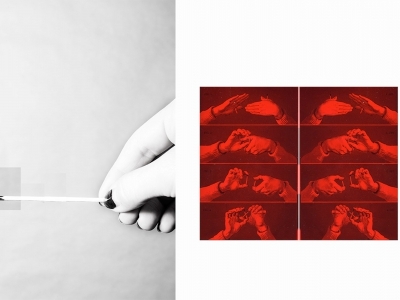 What responsibilities do photographers have to protect the well-being and safety of those they photographs and collaborates with? Who should be involved in determining those? 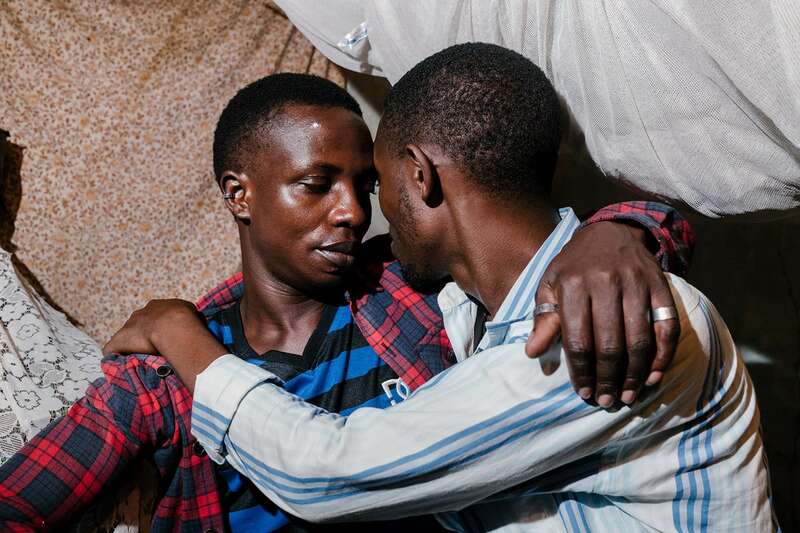 Paradoxically, it may be more dangerous to be gay in Uganda than ever before. 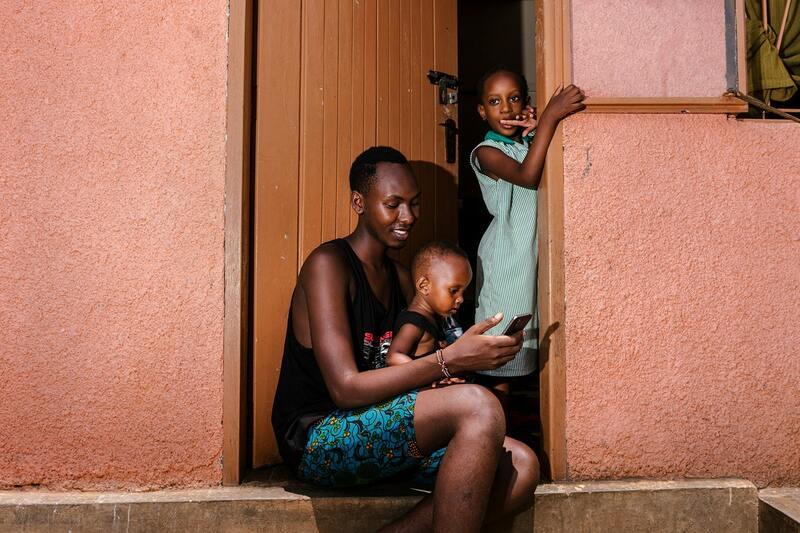 In one Kampala neighborhood, a dozen young gay and transgender people take refuge together in a rundown, two-room apartment. Many are fleeing the wrath of their families who chased them away after learning they were LGBT. 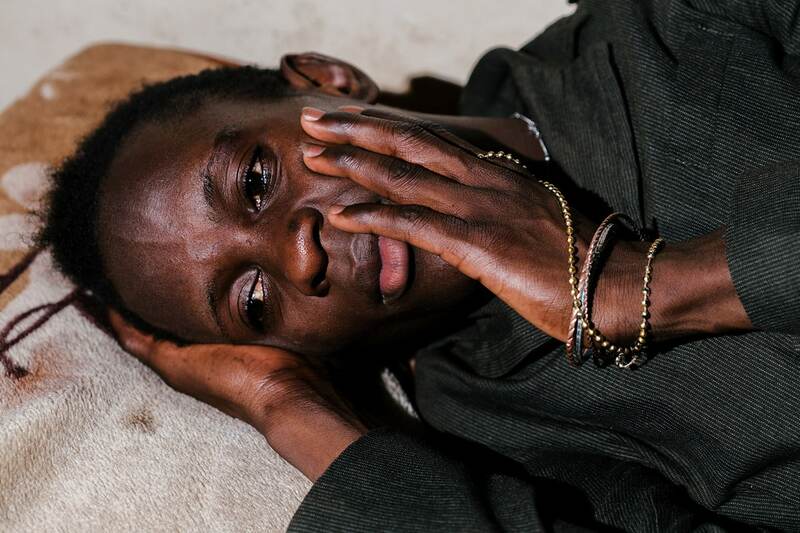 Then there’s the kidnapping ring in Bwaise, where four gay and transgender Ugandans were kidnapped, beaten and extorted for money in late December. Threats no longer come just from politicians who can be held accountable to the constitution, or newspapers that can be sued for libel, but from everyday people. “Our fear is society now–not the government. Anyone can do anything,” said Sandra Ntebi, one lesbian rights advocate. 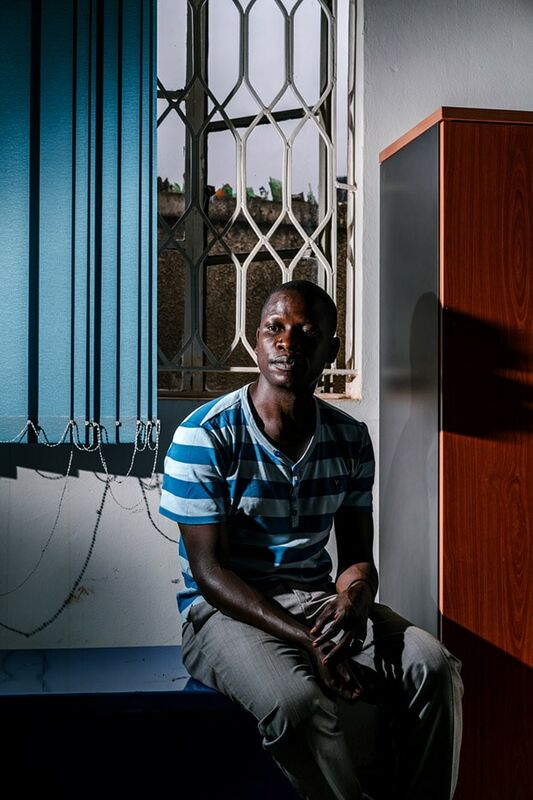 Visibility is a double-edged sword, and as a result, the Ugandan LGBT community is being forced to decide whether to embrace their newfound prominence—or to hide from it. 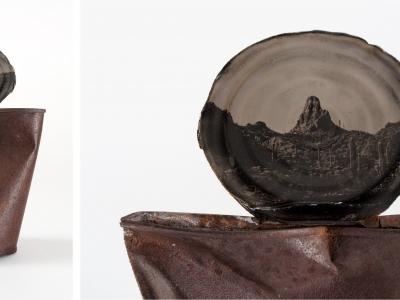 Jake Naughton is a visual artist / journalist / sojourner in search of the sublime. His longterm reportage focuses on LGBTQ communities in extremis around the world. 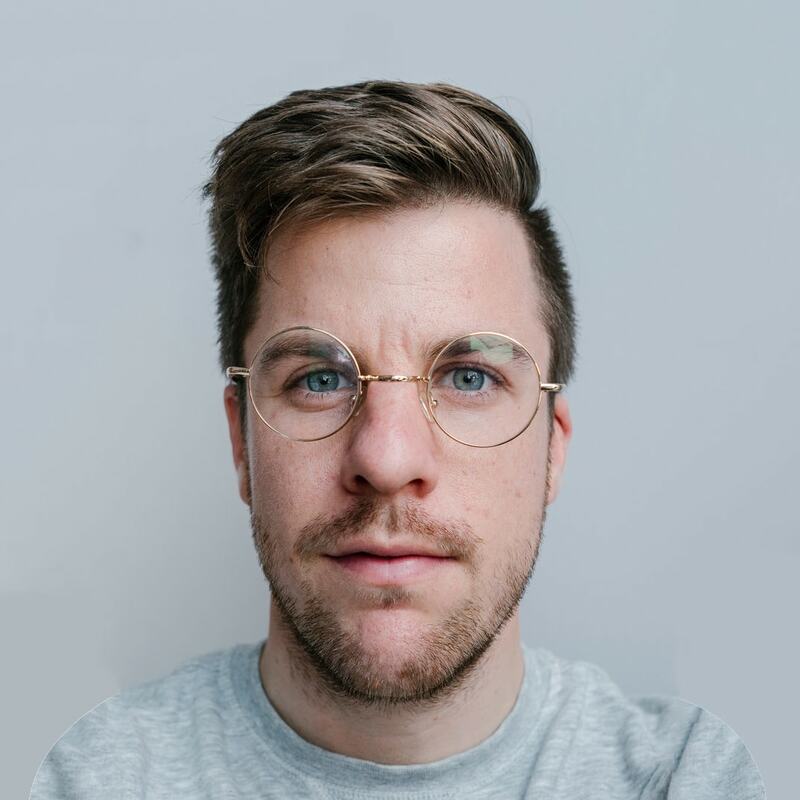 His personal work is centered on challenging our expectations (about love, beauty and the world we move through).